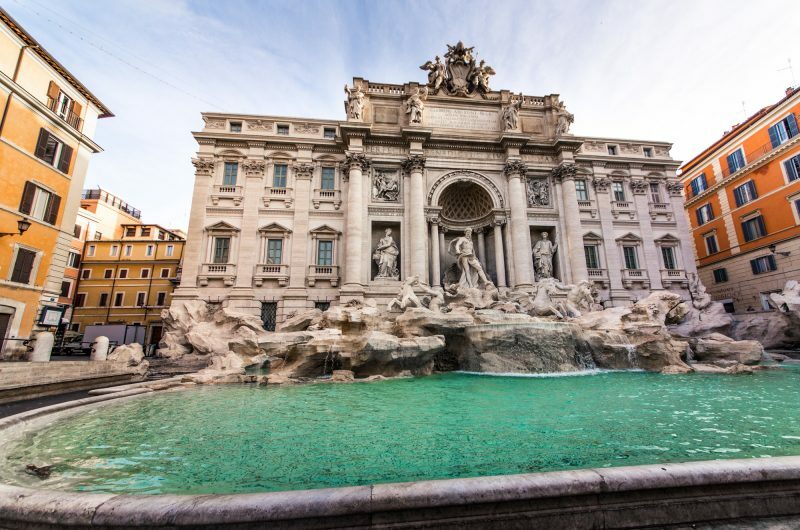 Whether you are visiting Rome as its own exhilarating short break or as part of a trip to Bay of Naples or Sicily, there is so much to see and do. 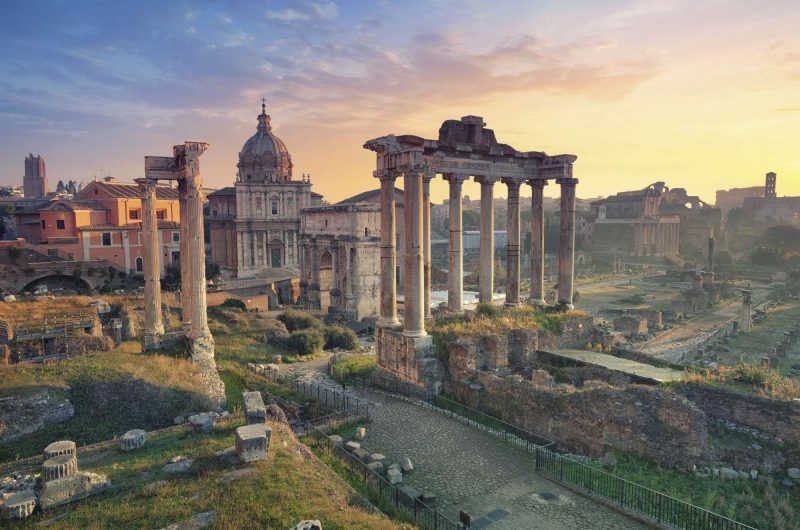 Rome is a humanities haven, with geographical, historical and religious landmarks to inspire your students. 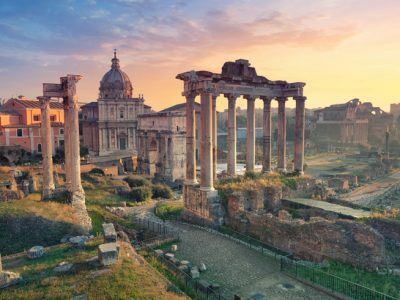 Talk to one of our travel specialists to find out how to create a day long excursion or multi day trip to Rome that can cover all the curricular content you require. 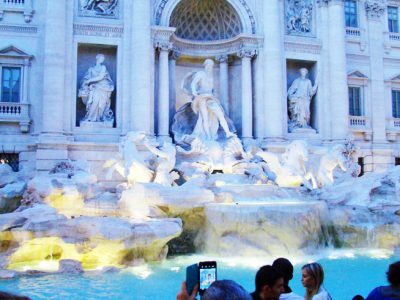 We have multiple half and full day excursions available for Rome, depending on what you are interested in. 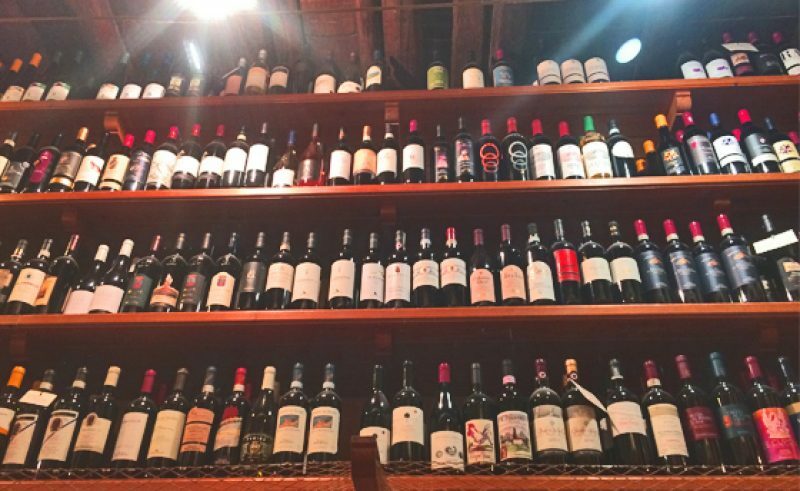 Take a look at some of our favourites and for any further questions speak to our friendly team. 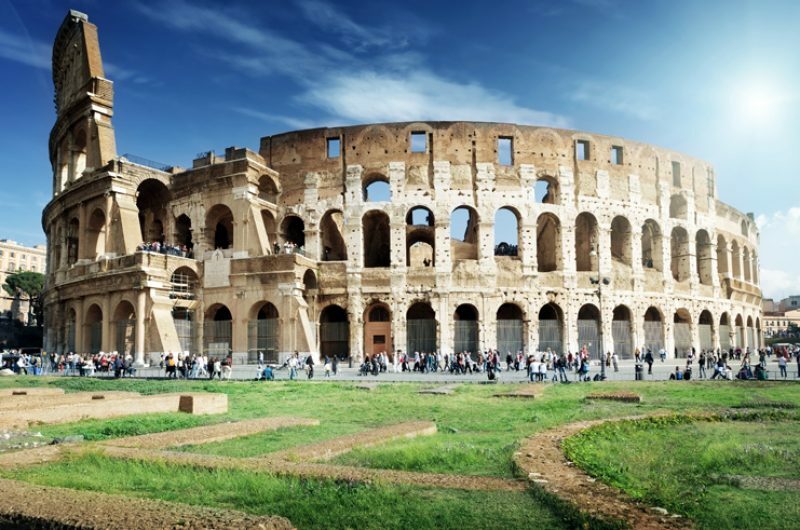 Enjoy guided tours of some of Rome’s ancient highlights, the Colosseum, Roman Forum and Piazza Venezia. 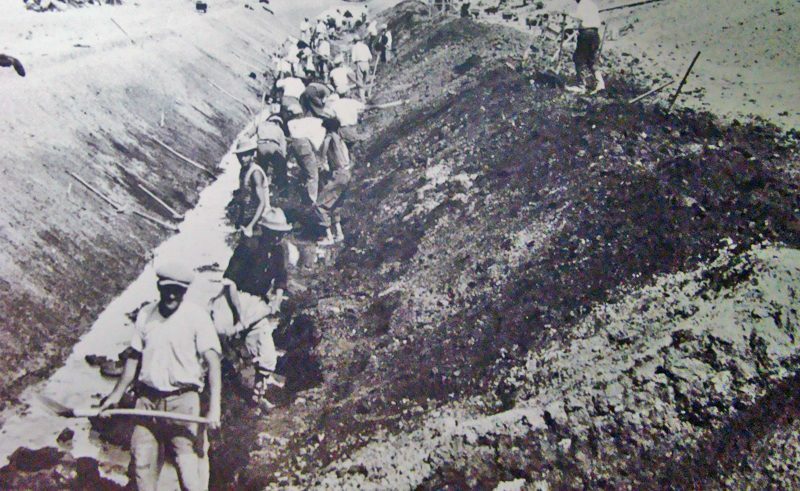 An excellent geographical case study of land use, irrigation and ecosystems. Make a wish in the Trevi Fountain, walk the Spanish steps, people watch in the Piazza Navona. The world's smallest country, completely encircled by the city of Rome. 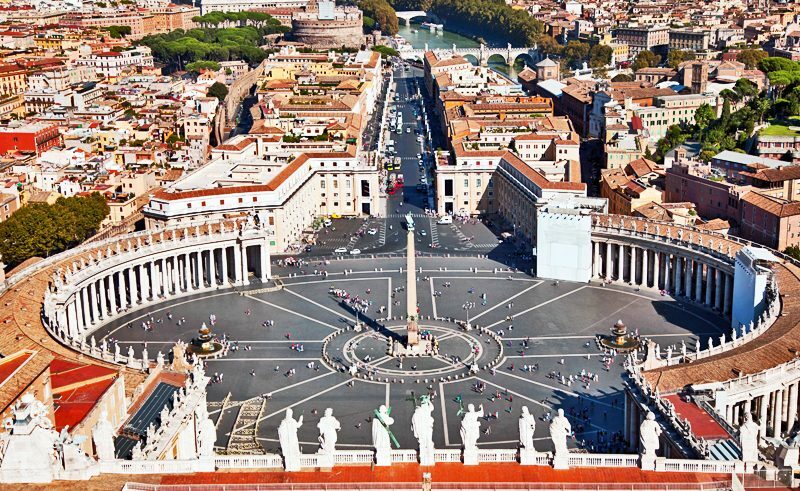 Enter St Peter’s Basilica, the largest church in the world and be inspired by the incredible Sistine Chapel, home to Michelangelo’s masterpiece frescos and ceiling. 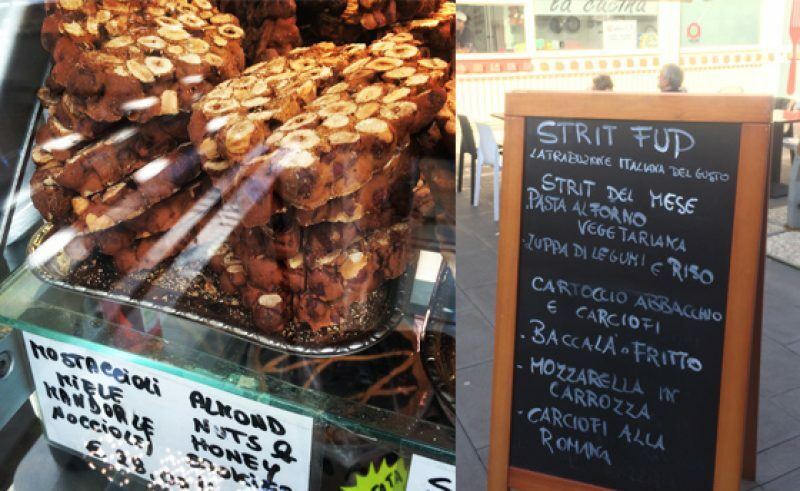 Try out your Italian language skills at a local food market. 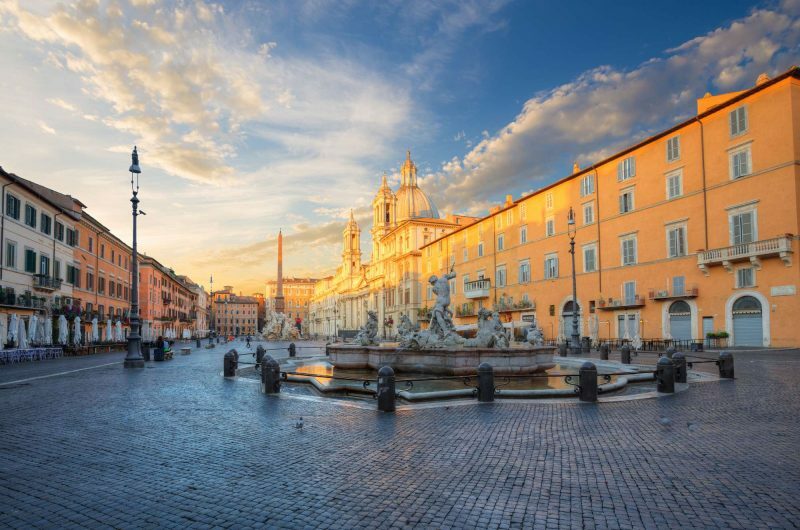 You’ll be able to sample Roman delicacies and take in the hustle and bustle of the residents going about their shopping. This Italian National Park was founded in 1934 to preserve the last remains on Pontiner Marshes which were being reclaimed during this period. Ganci Vineyard is family-run and, though small, produces a wide range of excellent organic wines while taking in the views over the plains of Circeo National Park. Make a wish in the Trevi Fountain, walk the Spanish steps, people watch in the Piazza Navona, there are so many well-known things to see and do in Rome. Whichever attractions you want to cover, we’ll squeeze them in for you. 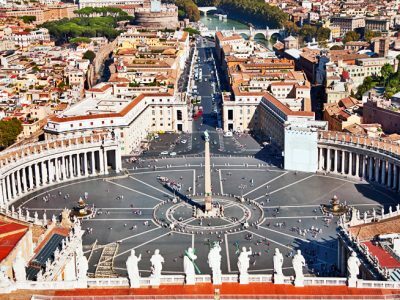 Catholicism has strongly influenced the art, architecture and culture of Rome. 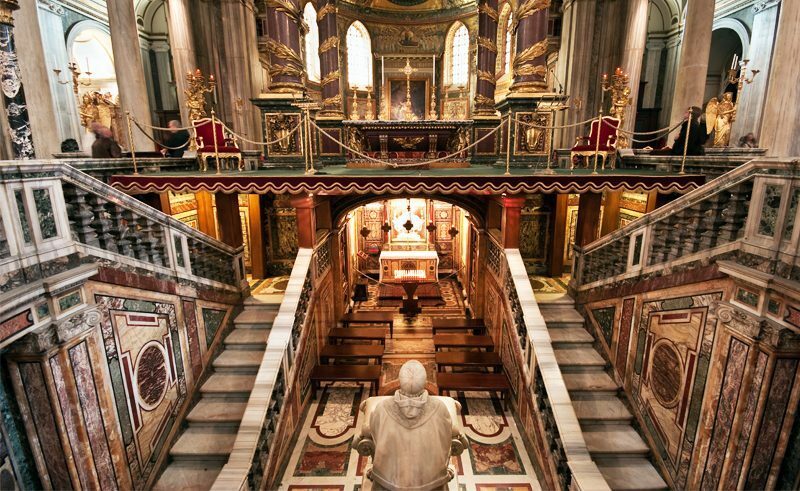 Encourage your students to wander in the shadows of the ornate religious buildings including Churches of Santa Maria Maggiore (pictured above), St John Lateran and St Paul Outside the Walls. 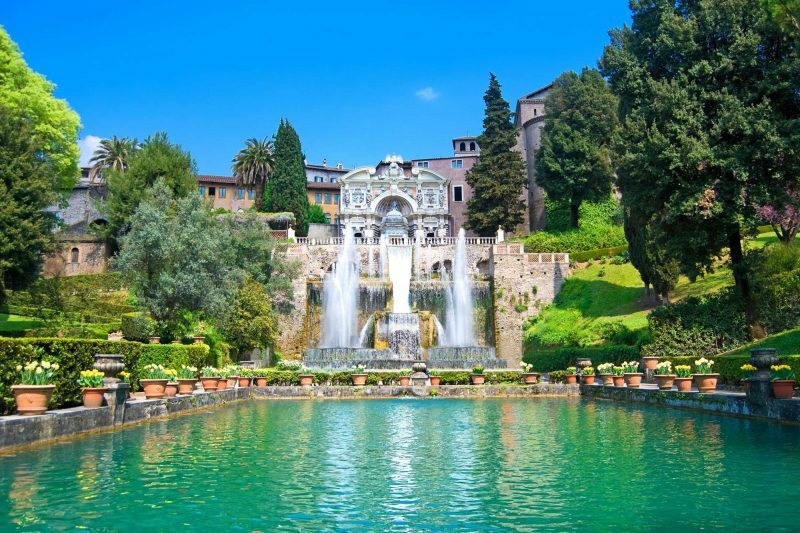 Explore the 16th Century Villa in Tivoli, famed for its terraced hillside gardens and fountains. On this day excursion, you will also have a chance to visit Villa Gregoriana and its waterfalls which were commissioned by Pope Gregory XVI in 1835 and created by diverting the Aniene River. 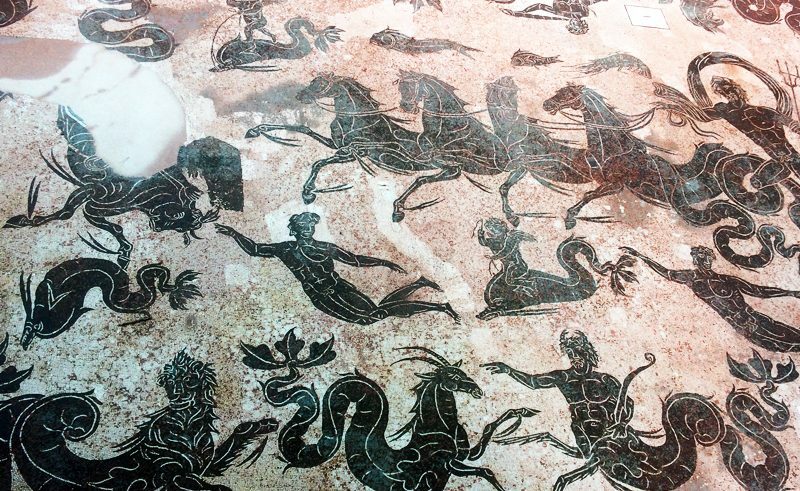 Ostia has been likened to Pompeii as it is a preservation of an ancient Roman town. Considered to be one of the first colonies of the Roman Empire, Ostia was the main port. 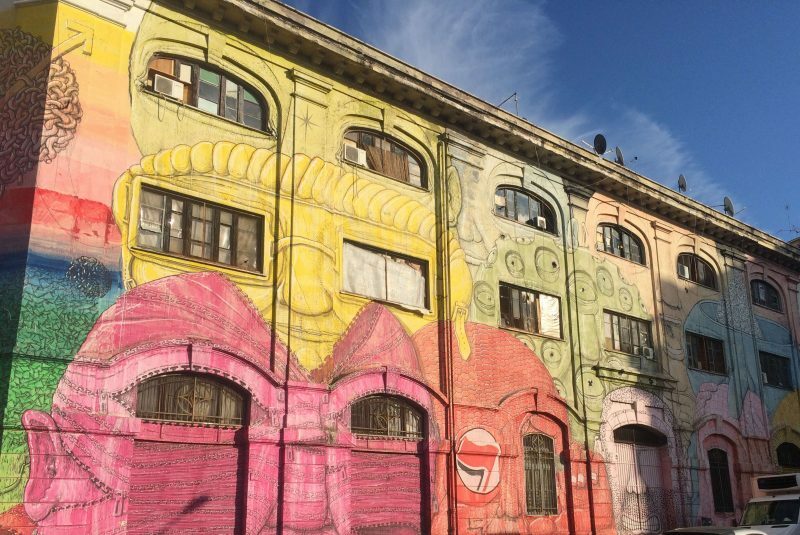 Embark on a full day tour in the Testaccio area of Rome along the banks of the Tiber River. 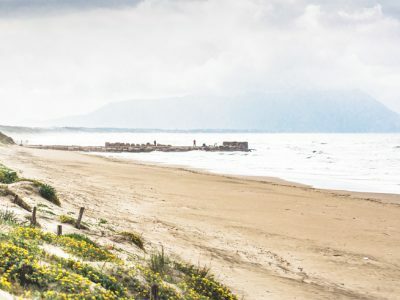 You’ll enjoy lunch at the local covered markets and visit Roman monuments and ports juxtaposed with modern land-uses – a superb example of the A-level Geography unit ‘changing places’.